Don't worry,this time we present to you the Hellfire Cobra mod Clone unboxing video. The Ulton Hellfire Cobra Mod Clone - Yellow is in stock now. 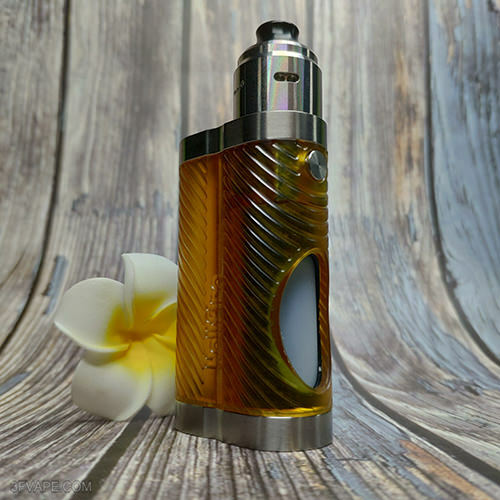 The Mod on the photo is the Ulton Hellfire Cobra Mod Clone,which is also in stock and matches the Ulton Typhoon BTD Wave Style RDA Clone perfectly. 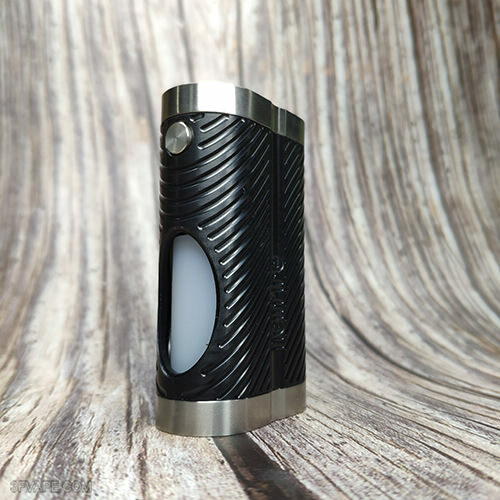 The Ulton Hellfire Cobra Mod Clone - Black is in stock now. Today we introduce you to two accessories for Ulton Hellfire Cobra Mod Clone. 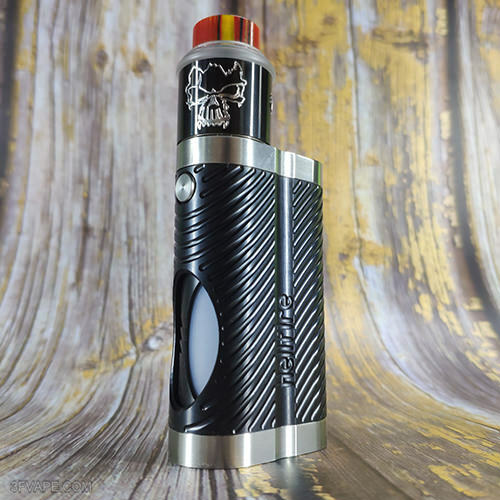 The above accessories are suitable for Ulton Hellfire Cobra Mod Clone, everyone can choose according to their own needs when ordering. The Ulton Hellfire Cobra Mod Clone is in stock now.